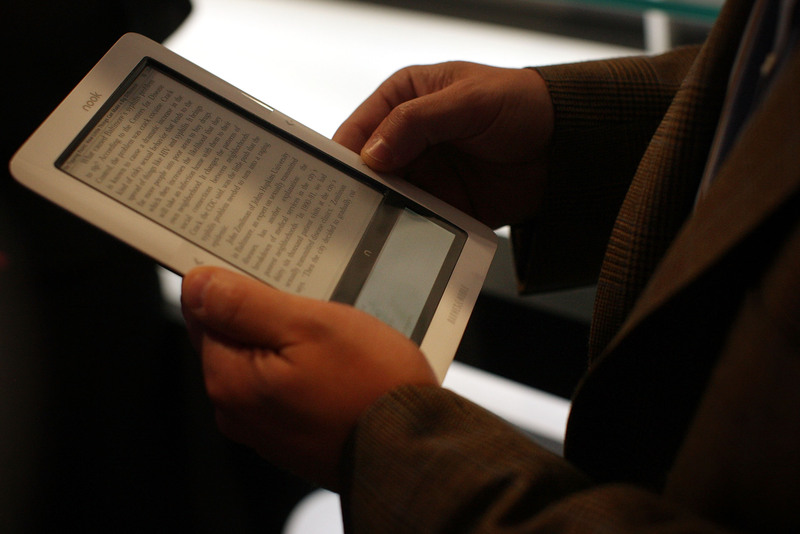 Amazon Says They'll Give Hachette Authors 100 Percent of E-Book Sales: Now Can We Be Friends? Another day, another piece of Amazon versus Hachette news. On Tuesday, the New York Times reported that Amazon sent a letter to a small group of Hachette writers and their agents in what's ostensibly an attempt to bring them over to Amazon's side of the dispute. (Currently, most traditionally published writers stand with Hachette.) The big offer from the retail giant: Amazon would give 100 percent of e-book sales to authors while the two companies hash things out without hard-copy Hachette titles available for purchase. Amazon's solution, however theoretically enticing, hasn't been an instant win; Roxana Robinson, president of the Authors Guild, told the Times that the proposal still kept writers in the middle, as it seemed like a "short-term solution that encourages authors to take sides against their publishers." If this all seems a little like a WHAT JUST HAPPENED HERE (and I don't blame you), here's really the only thing you need to know: You're no closer to getting The Silkworm or California on Amazon.